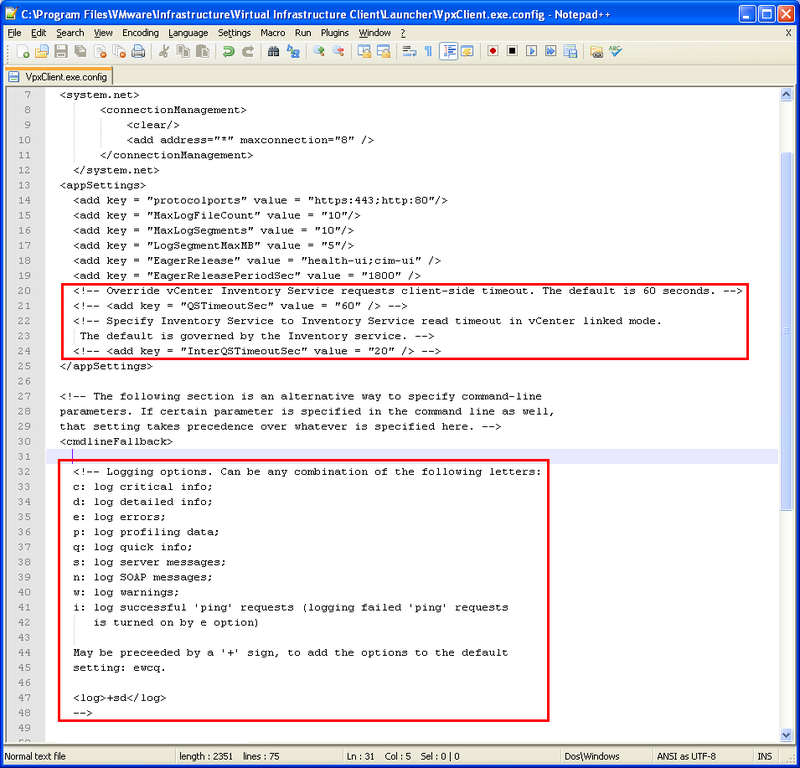 So this is a *really* old blog post that I wrote a while back when I discovered, or at least so I believed, an XXE bug in the VMware vSphere client. I reported this to the VMware security team but they were not able to reproduce the part where you would use a UNC path to try and steal the credentials of an user. I then got busy and never continued to investigate why they were not able to reproduce it. Since the vSphere client is being replaced by a web client I decided it couldn’t hurt to release this old post, also the likely hood of this being exploited is pretty low. As always a driving force behind many discoveries, as well as the recent bug I found in the VMware vSphere client (vvc). Not a very interesting bug, yet a fun journey to approach things from a different perspective. 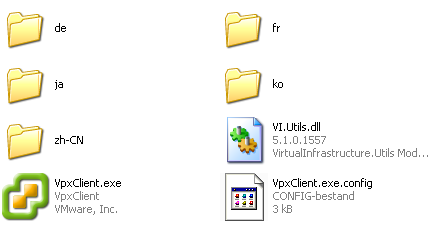 After my last post about a portable virtual lab I wondered what the vvc used as a protocol to communicate with the esxi server and if it could contain any bugs. So this time instead of getting out ollydbg I decided to go for a more high-level approach. Let’s see how I poked around and found the XML External Entity (XXE) (pdf) vulnerability in the vvc. Seems like if we want to tinker with the connection a higher time-out would give us more time and a higher verbosity level of logging could help us during the poking around. Enough looking around at this point let’s get more active. I’ve always wanted like online ‘memo-to-self’ stuff to stop forgetting how to set things up, so I’ve decided to create a category for it. These posts will contain rambling, snippets and links on how to do stuff. Mostly intended for my own use so they won’t contain extensive instructions on every configuration detail. Secure is a relative term, since it all depends on how much you harden the setup. To achieve the above mentioned points I’ve chosen to use vmware workstation and vmware esxi as the virtualization software. If you ever decide to spend money on software, vmware workstation surely deserves it! Since this post is partially a little idea on creating a portable lab and partially a reminder for myself, I’ll take a shortcut in explaining how to set it up. Like you all know the internet is full of really nice guides on how to set stuff up, so why duplicate? So I took on a new challenge, understanding how to develop your own Master Boot Record (MBR). So how do you start to develop your own bootloader? The first answer that came into mind was the setup of a development environment. No development environment , no bootloader. Actually that’s my thought on every new coding project I undertake. In this blog post I’m going to explain the steps I went through and why I finally choose for a somewhat rather basic development environment. Anyways let’s get started.